Sorry but it looks like you're using an outdated browser! Our site won't render properly in your browser, please update your browser here. 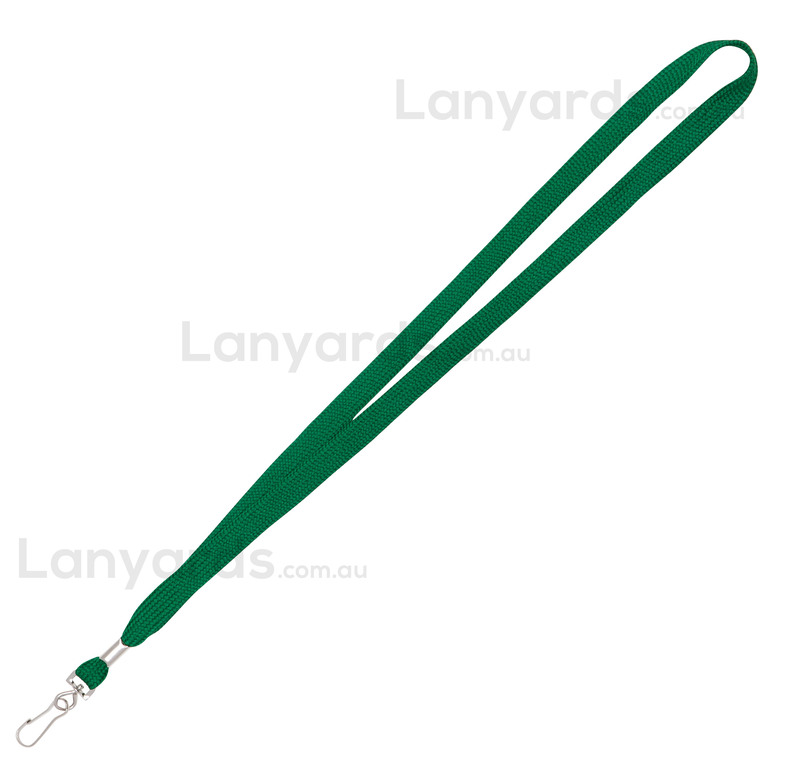 Green lanyards come with simple j hook and are perfect for when you get caught short for that next event. Effective for ID card holders, they are shipped same day for next day delivery. You can get a printed version of this item - see item code L002-B. View our assorted range of name tag card holders.